The 'Hyper Royal' takes some of Jordan Brand’s classic features and combines them with a clean and contemporary design. 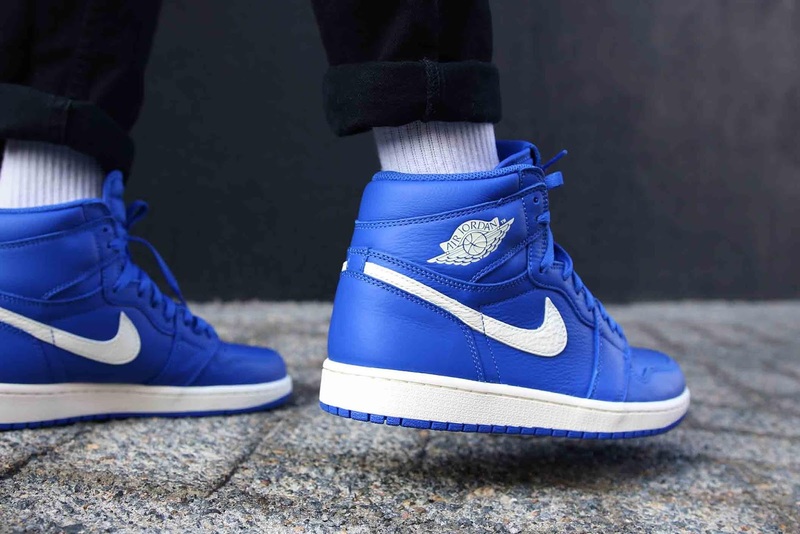 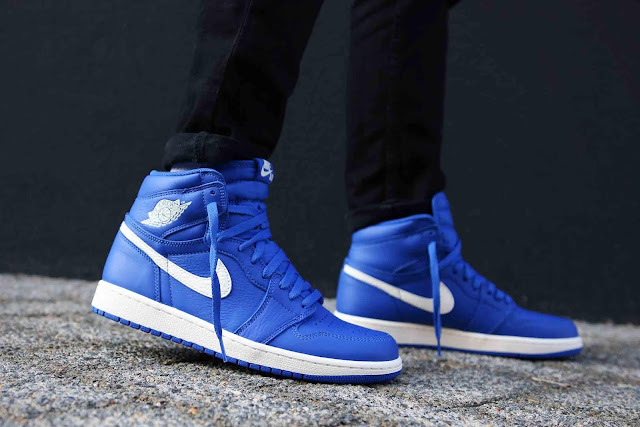 The Jordan 1 ‘Hyper Royal’ features a distinct blue and white colour combination, with an upper that is composed of both smooth and tumbled leather. 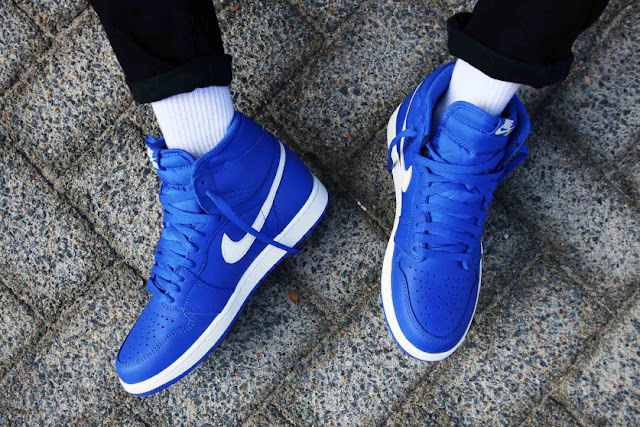 White accents arrive on the swoosh, ball and wings logo, and leather tongue tab, while the shoe’s look is rounded off with a straightforward white midsole and blue outsole. The Air Jordan 1 ‘Hyper Royal’ is available at selected retailers.